I have been absolutely obsessed with Pinterest. These virtual pin boards are perfect for someone like me who loves the visual aspect of bookmarking things on the web. 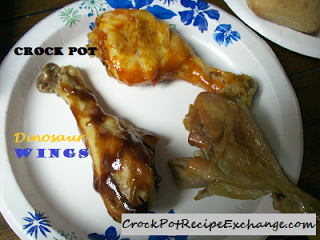 These are just a few of the crock pot recipe finds that I’ve found and pinned for trying later. I hope y’all enjoy. If you haven’t joined Pinterest yet (no judgement here, but what in the world are you waiting on?!?) You can click on the name of the site (Source) to the left of the photo to be taken directly to the crock pot recipe. 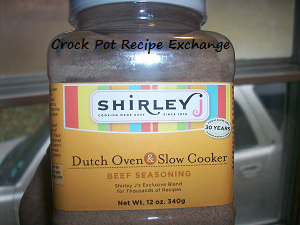 And the winner for the Shirley J Beef Slow Cooker Seasoning is…….. Apple Crisp I Crock Pot Dinosaur Wings Crock Pot Giveaway!